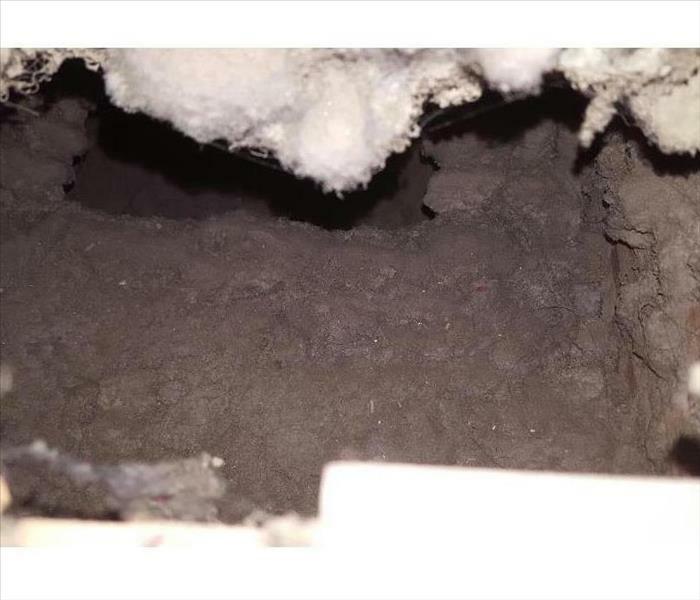 SERVPRO of Davenport / Bettendorf Professionals routinely inspect the heating, ventilation and air conditioning unit (HVAC). Keeping them clean can extend the life of the equipment. This can in turn save you money and give you cleaner air to breathe. 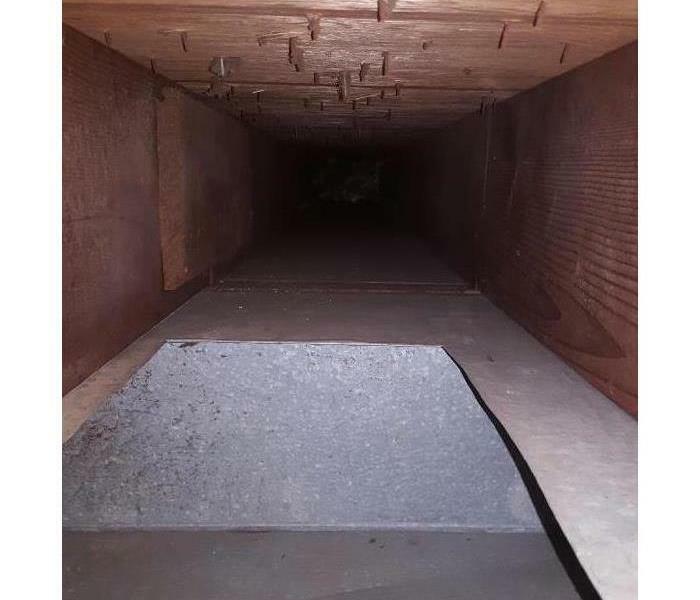 For more information on HVAC and air duct cleaning, call us today, (563) 386-3540.